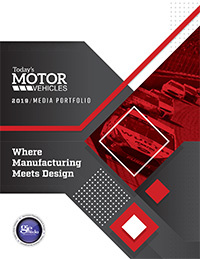 Connecting you to the decision makers in the medical design and manufacture industry. 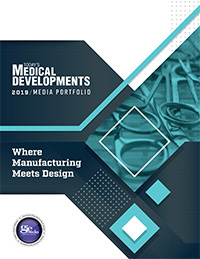 Today's Medical Developments' 2019 digital media kit is now available. Discover how Today’s Medical Developments' portfolio of media tools can promote your business and drive your sales. From print and electronic periodicals to eNewsletters, websites, custom communications, face-to-face events, database, and direct mail tools, we help you construct a program that effectively connects you with your customers and prospects – no matter where they are!